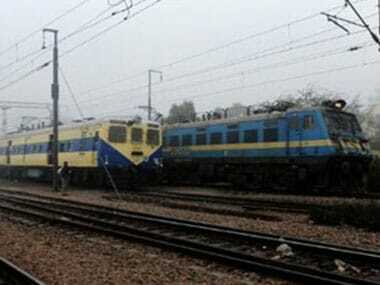 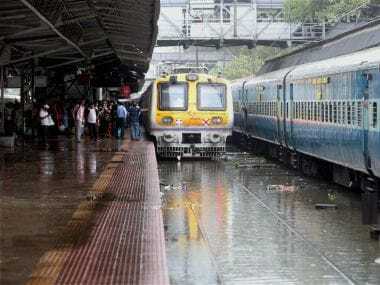 Suburban train services on the Central Railway (CR) mainline resumed this morning after remaining suspended for nearly 20 hours due to heavy downpour. 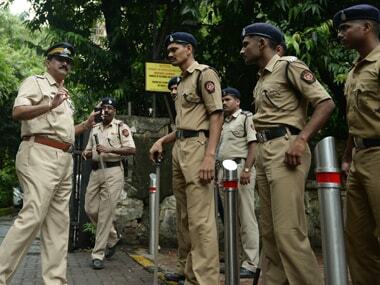 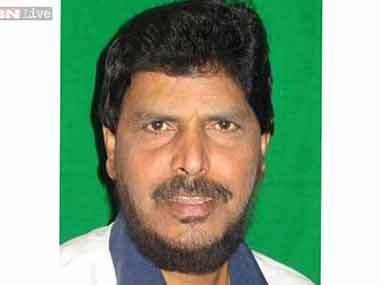 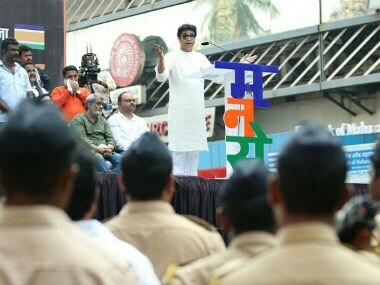 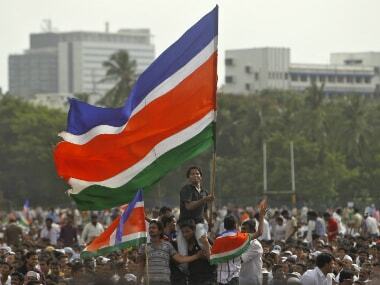 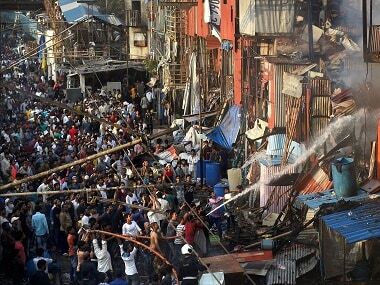 Union minister Ramdas Athawale has said there was nothing wrong if one didn't recite the national song Vande Mataram. 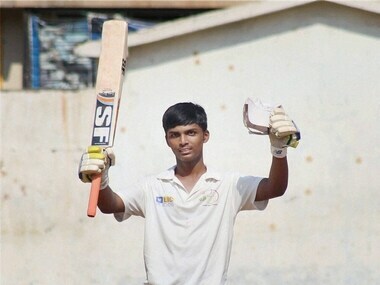 The MCA will continue the scholarship awarded to Pranav Dhanawade and the pending amount will be given after reviewing his cricketing activities.